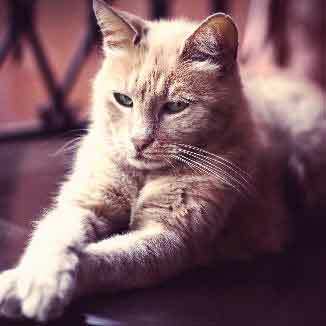 You don't have to fully bend to the way of your cat's behavior, and there are some healthy ways to build a mutually beneficial relationship with your kitty that's long-lasting – it'll just require some dedicated training. 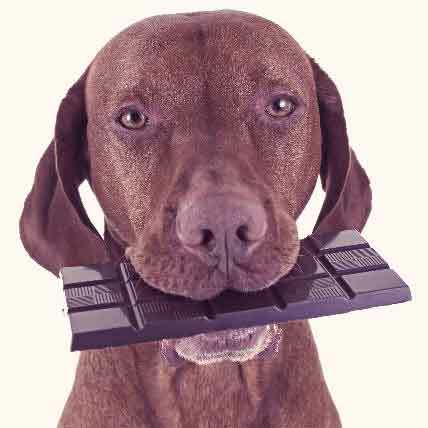 House training your puppy: A step-by-step guide for new parents. House training a new pup can be a tough nut to crack. 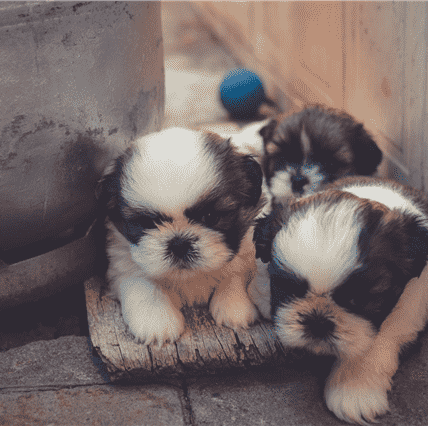 Instead of getting frustrated over accidents, take a look at this step-by-step guide for training your pup to go outside when it's time for business. 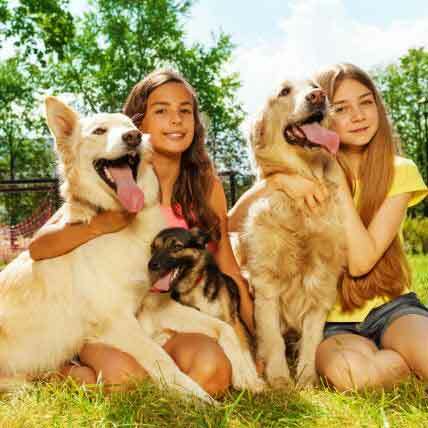 When a pet becomes seriously ill or injured to the point that it affects their quality of life, it may be time to consider euthanasia. 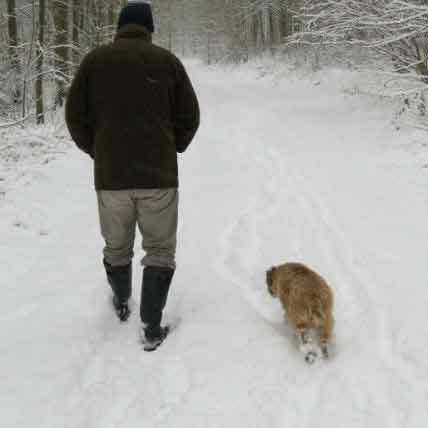 It is not an easy decision to make, but if your pet is suffering, it may be the humane one. Read on to learn what you need to know. 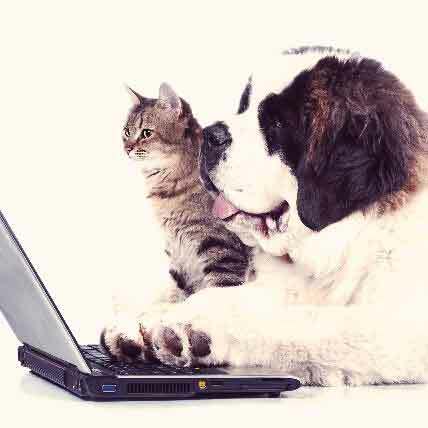 Unlike insurance, pet prescription plans give the member access to the biggest savings on medications, products, and services without turning pets away based on preexisting conditions. 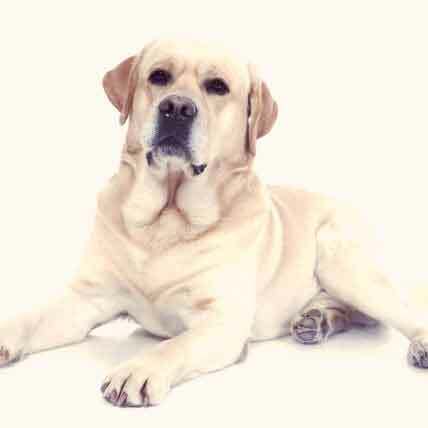 If you have a pet, it pays to belong to a pet prescription plan. You’ve probably heard of “cat scratch fever” thanks to Ted Nugent’s famous song. 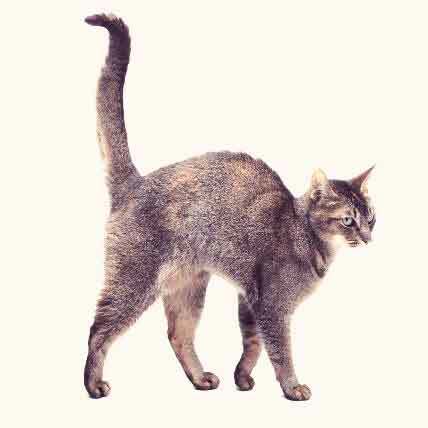 But cat scratch fever -- actually known as cat scratch disease -- is more than just the basis for a groovy 70s jam; it’s an infection caused by bacteria carried in flea feces. 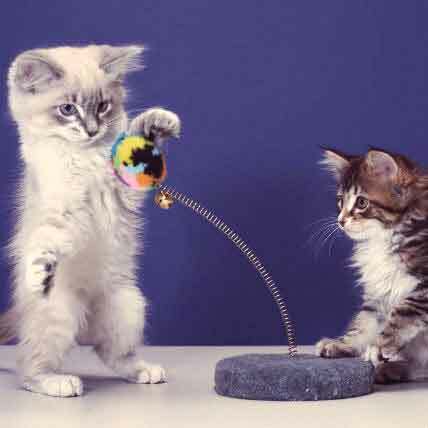 There are tons of different cat toys out there, from various kinds of cat balls full of catnip, feathers on a string, plush mice, and some hi-tech gizmos with lasers and whistles. Depending on what you think your cat might like, the options are nearly endless. 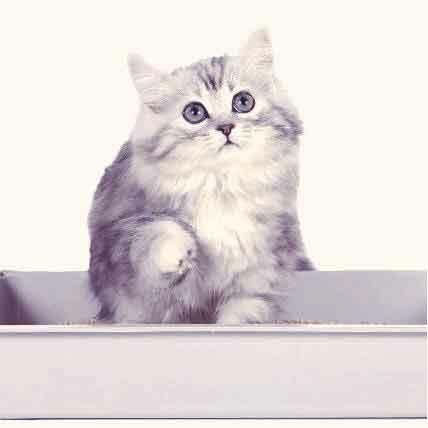 To help make your shopping easier, we have compiled a list of our favorite cat toys. 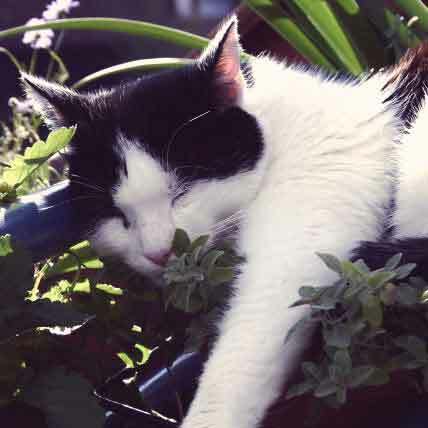 We know that cats go bananas for the stuff, and that the catnip plant is found in pet shops across the globe, but why do cats love these leaves so much? 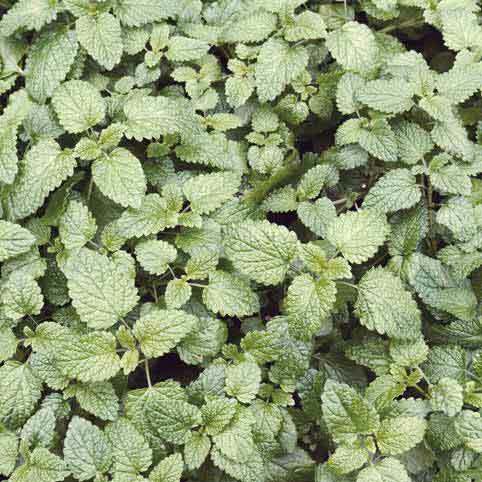 What is it about catnip that cats go so cuckoo for it? This handy infographic should answer all of your questions. While it may not seem like it, there is a lot of groundwork that needs to be done in order to make your house a safe place for a cat to stay. 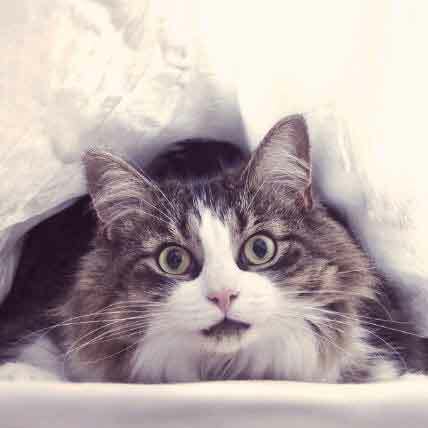 From hiding dangerous household items to making sure you have everything your new cat might need, these articles can help you discover how to turn yours into a cat proof house. 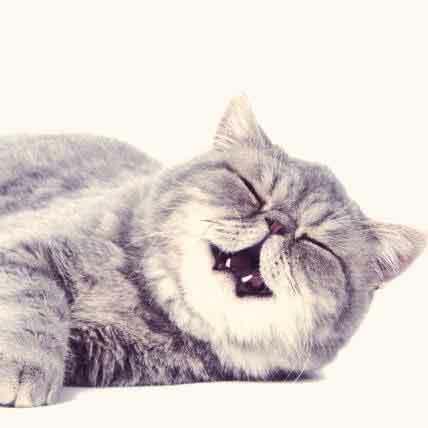 Cats are an enigma -- one second they're your best friend and the next they couldn't care less. 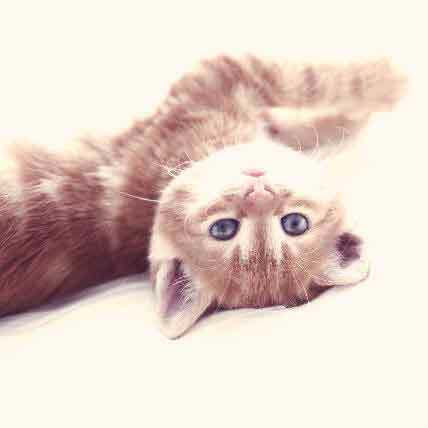 But what we see as erratic behavior, to a cat, makes complete sense. 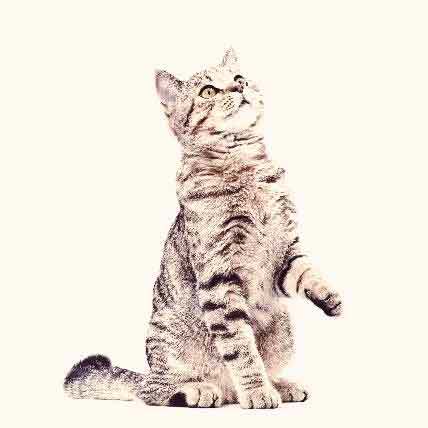 Get a better grasp on the complexities of cat language. Cats are known for their unique personalities and sometimes they can do some pretty weird things. 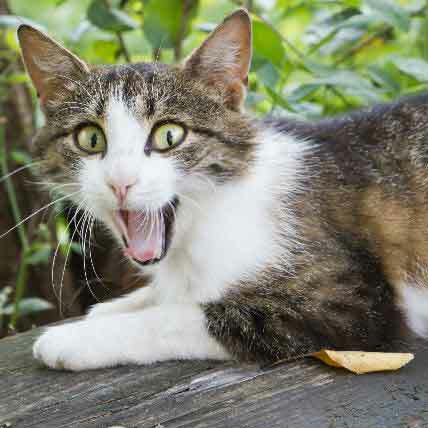 Here's a list of freaky behaviors that actually may be common for some cats. How many of these things do you catch your feline doing? 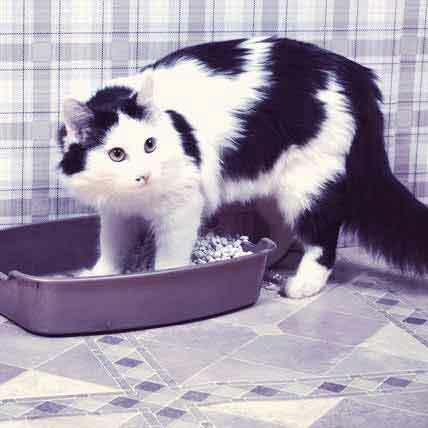 There are many reasons why cats decide to go to the bathroom outside of their litter boxes. 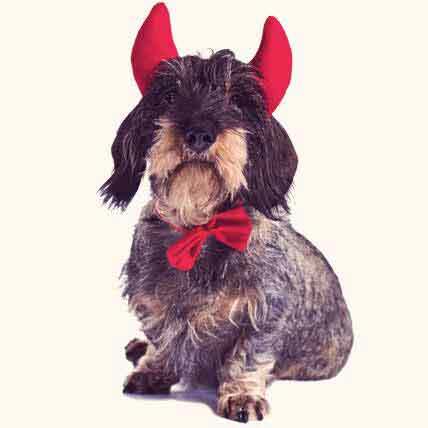 Find out what they are here, so that you can put an end to these unwanted messes. 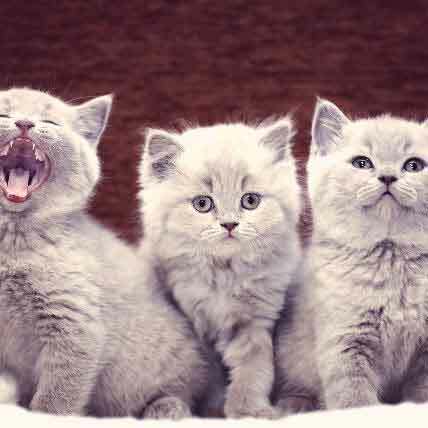 When cats let out a nice long purr, most of the time it's because they are content and happy. 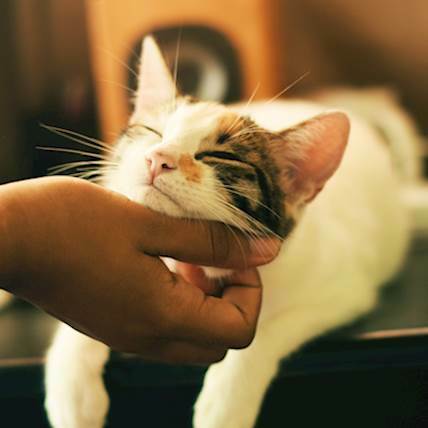 What most pet parents probably didn't know is that cats tend to purr for other reasons as well. 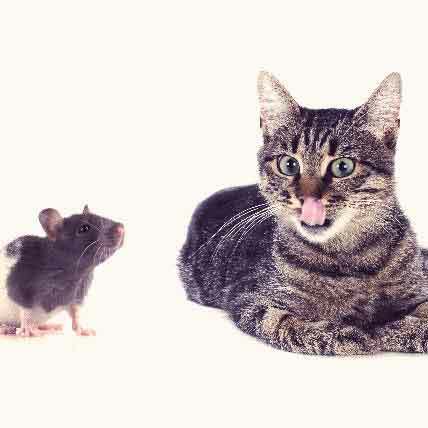 Is it Safe to Let Your Cat Get Rid of Mice? 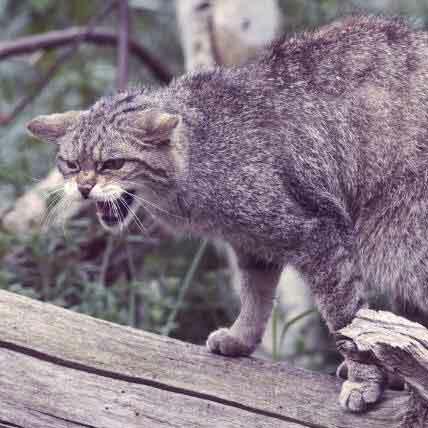 Cats are born with natural hunting instincts, and many believe that it is a disservice to not allow them to put those instinct to use. 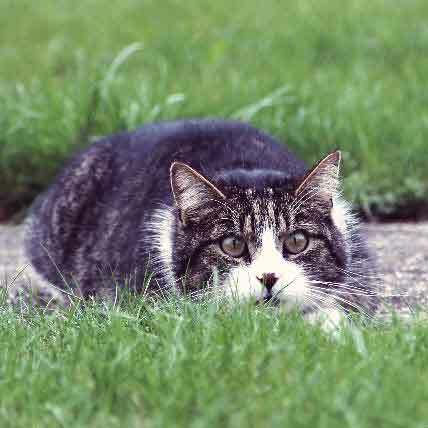 However, there are many risks associated with allowing your cat to catch vermin. Here are some pros and cons to consider.